And she will be meshubedet to her husband and will not be able to respect her parents, (but a man will), they are loosing the service of their daughter so they should have the power to say no. 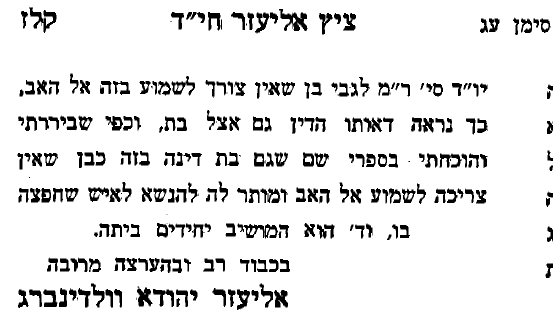 There is one responsum of the Rashba in one particular circumstance that might seem to say otherwise, which is addressed in the above responsum and deemed not relevant. 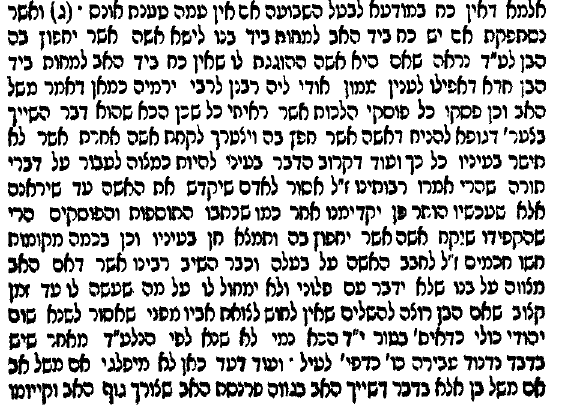 The Shulchan Aruch is simply citing Maharik 166, which was discussing a son. A.) "Kibud av v'em" means "help them and speak respectfully", it does not mean you must follow their every order. (Note that some disagree with Maharik on that point.) B.) You are not obligated to lose money for kibud av v'em. Being in an unhappy marriage is a lot costlier than losing money. C.) The Torah values happy marriages, so the parents are going against the Torah. 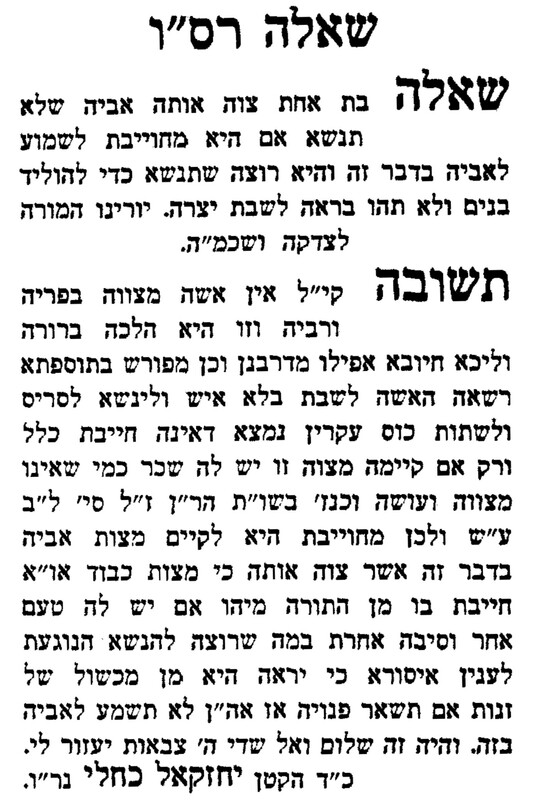 Maharik doesn't say anything about "the boy is obligated to get married", he says the rabbis of the Talmud made enactments to prevent unhappy marriages. It seems pretty clear that all of those would apply to a daughter as well. As for the argument that the parents prefer to keep her around the house for free labor: Guess what? The Talmud already thought of that one: Sanhedrin 76b. What's an example of a poor man who is craftily evil? One who leaves his daughter single. ... Be very careful when someone gives you self-interested advice! Not the answer you're looking for? 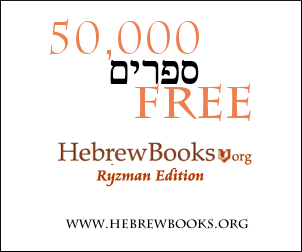 Browse other questions tagged halacha women marriage kibbud-av-veim-honoring .